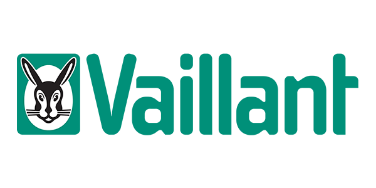 Equipped with knowledge and years of experience in providing a range of services for both domestic and commercial clients, Williams are your go-to professionals for gas services. 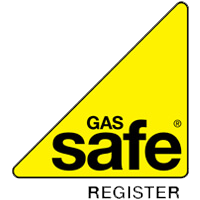 Each one of our engineers is gas safe registered and experts in providing installation and maintenance. We understand that safety is paramount when it comes to gas work. You can rely on us to provide a service that is in accordance to national guidelines as well as maintain your current gas system, putting you at ease. 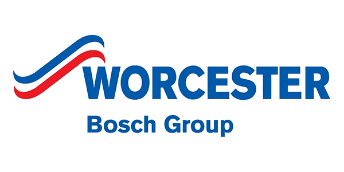 Our highly qualified team have the skills to install your domestic appliances such as new gas boilers as well as servicing, diagnosing and repairing faulty boilers. We can spot the signs of inconsistencies in an instant and can offer you the best service possible. As well as domestic tasks we also provide services for industrial units and office blocks where we can see to new and old systems for large-scale builds to the highest specification. Williams offer the full package when it comes to gas services. Providing gas safety certificates is key for both domestic and commercial properties to ensure that systems are in a safe condition. As many systems age, its life expectancy decreases, so it’s important to maximise each unit and save you money and inconvenience in the future.